'Margery' (Jennett Dean, R. 1922) TB. Midseason bloom. Color Class-B3M. From Indian Spring Farms catalog, 1927: MARGERY (Dean 1922). S. light wisteria-violet; F. Bradley's violet; deep chrome beard. 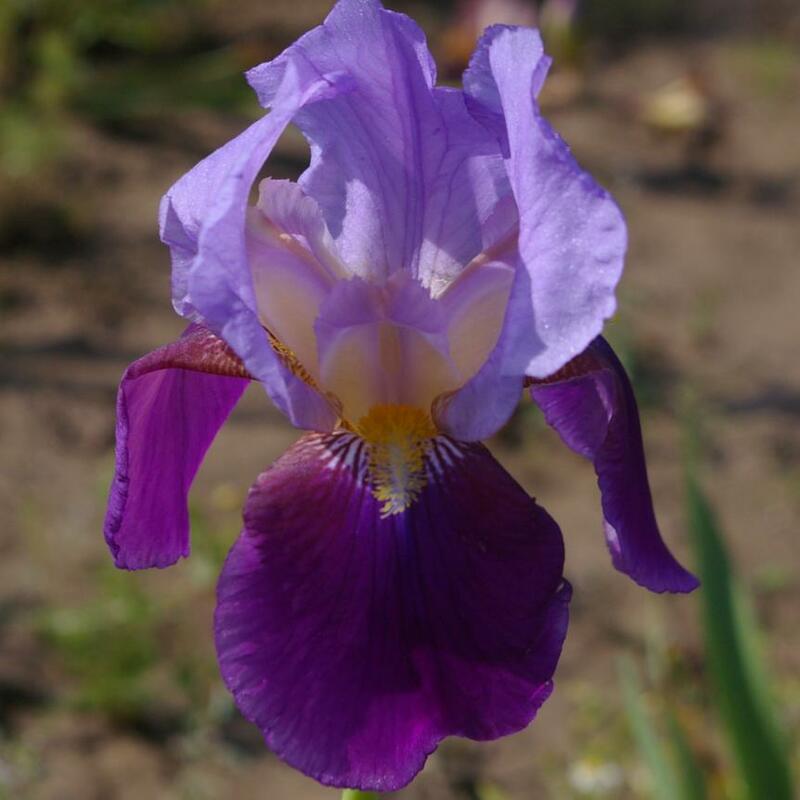 A strong, tall-growing Iris of good quality.$3.00 each.